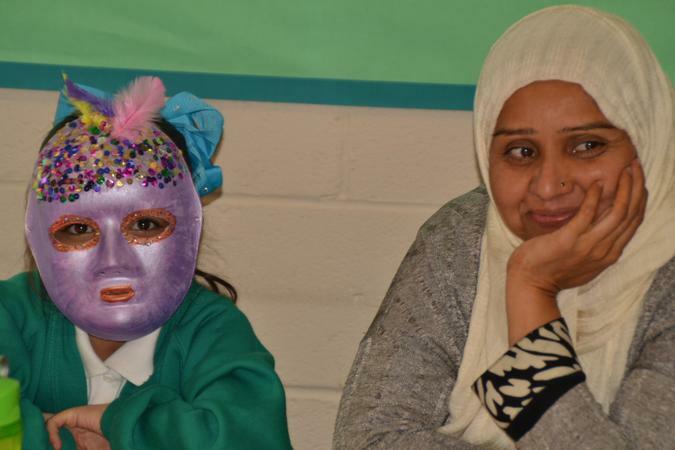 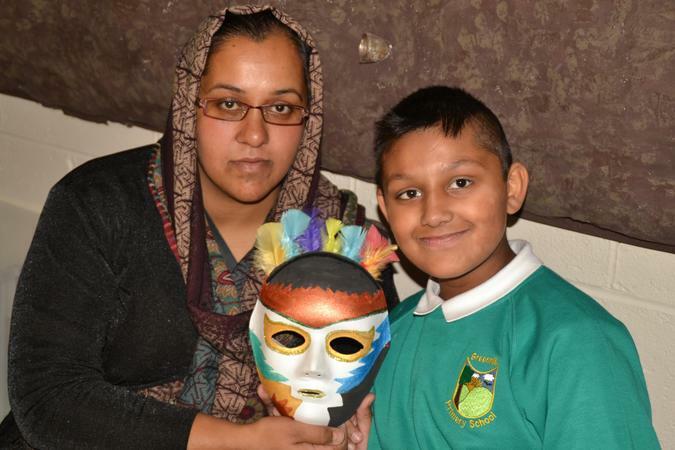 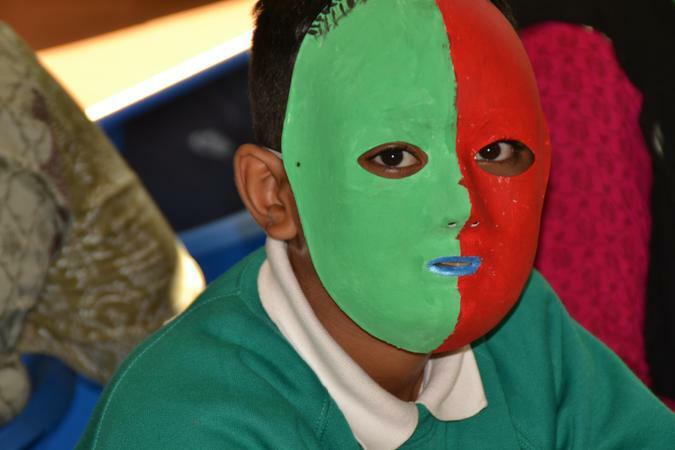 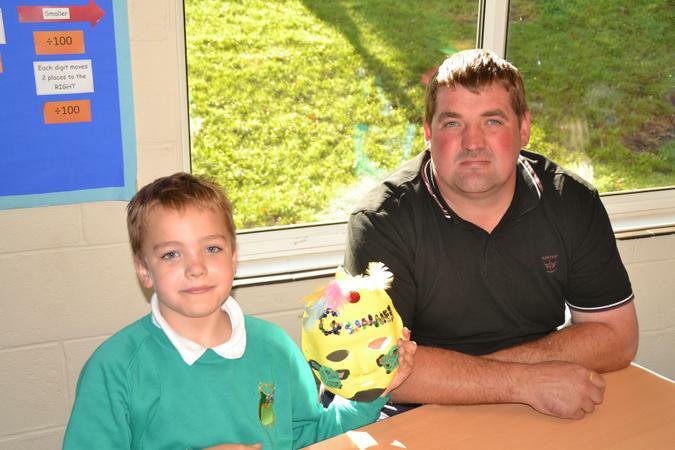 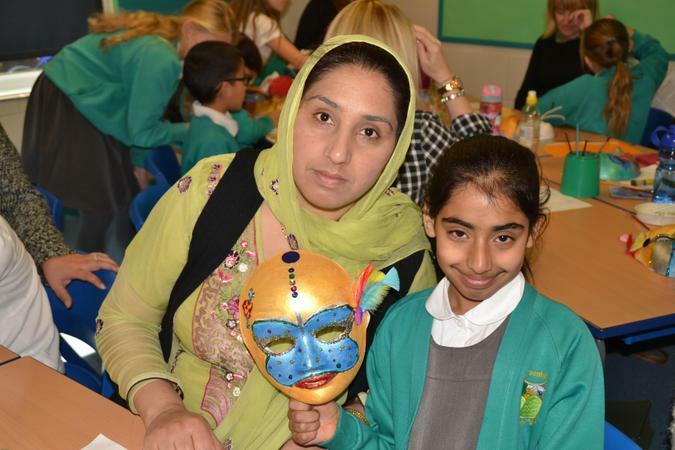 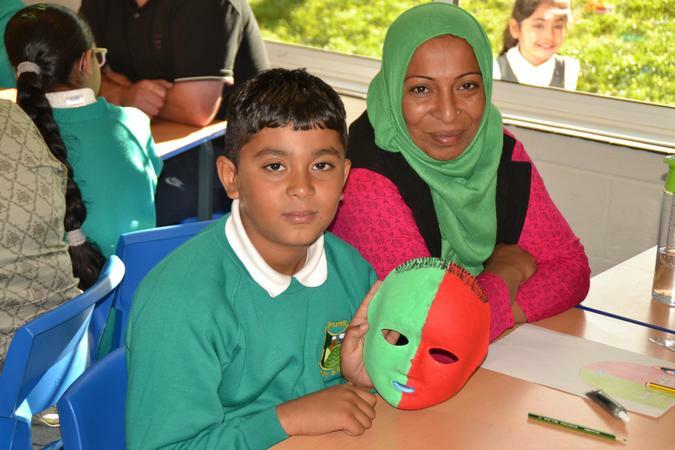 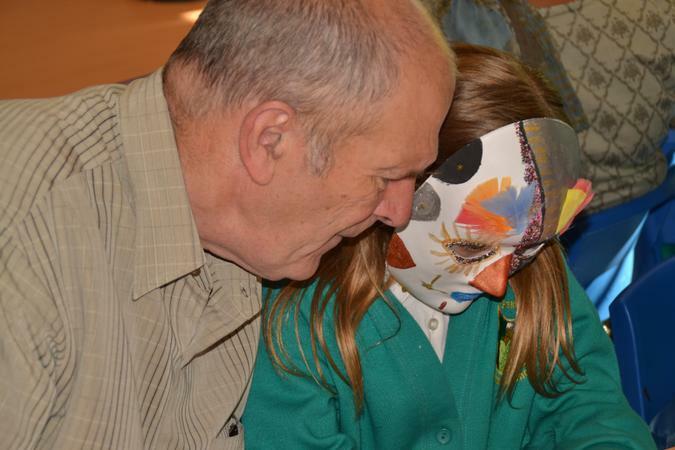 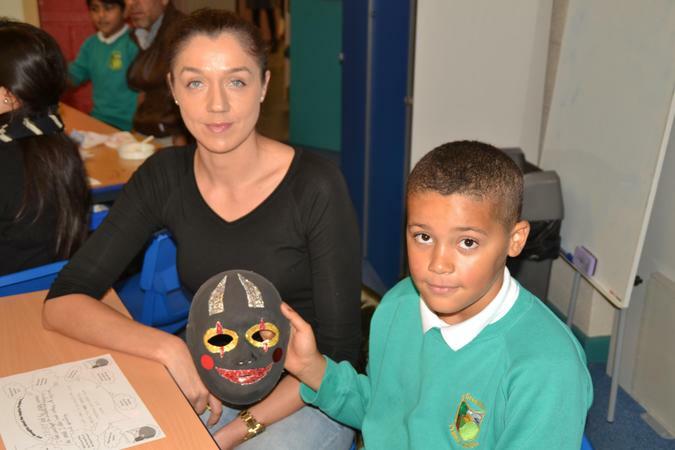 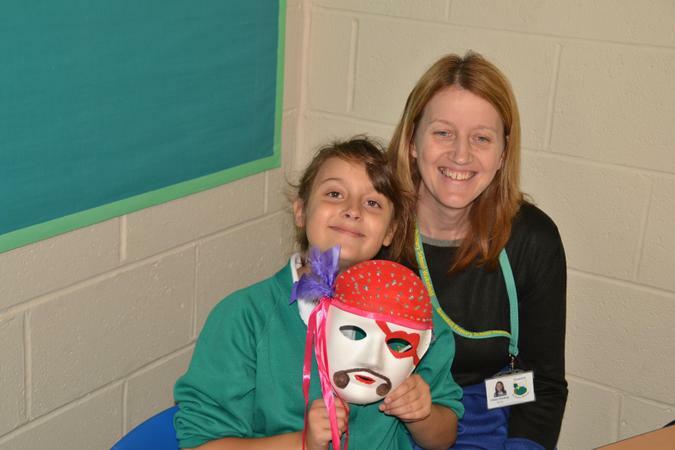 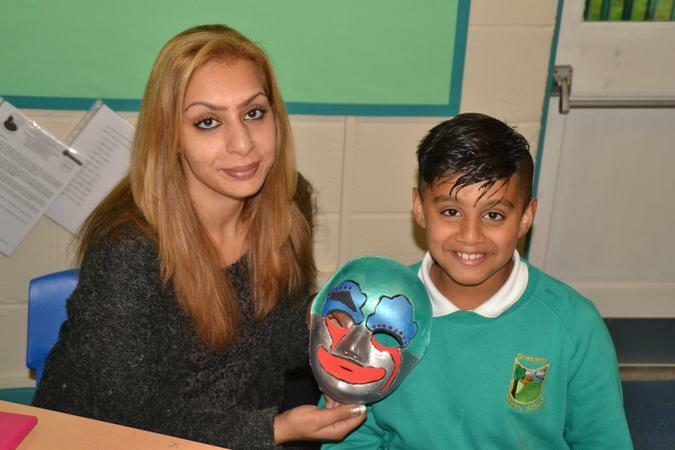 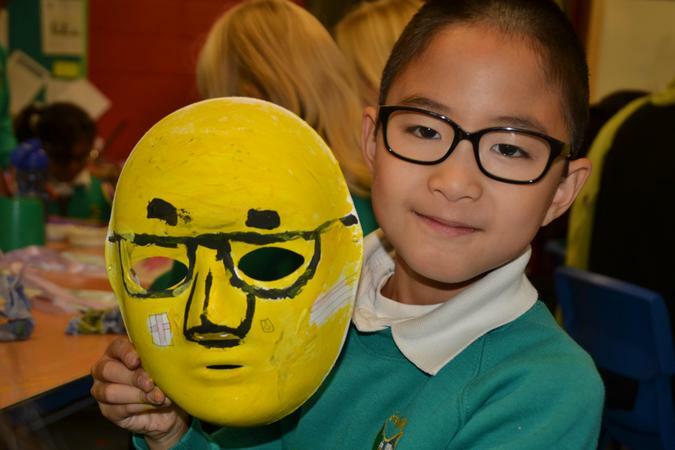 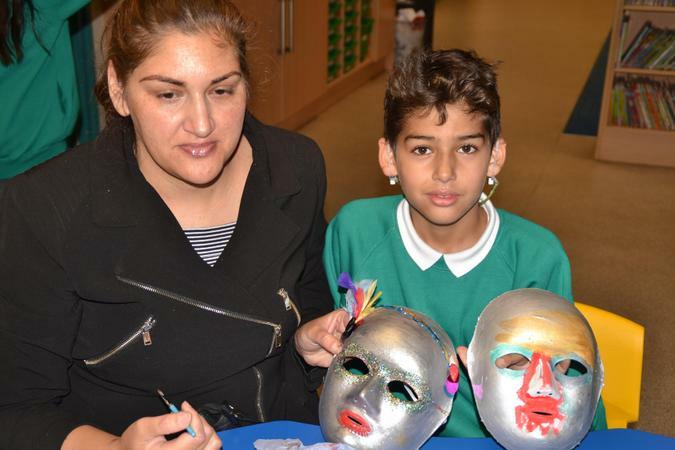 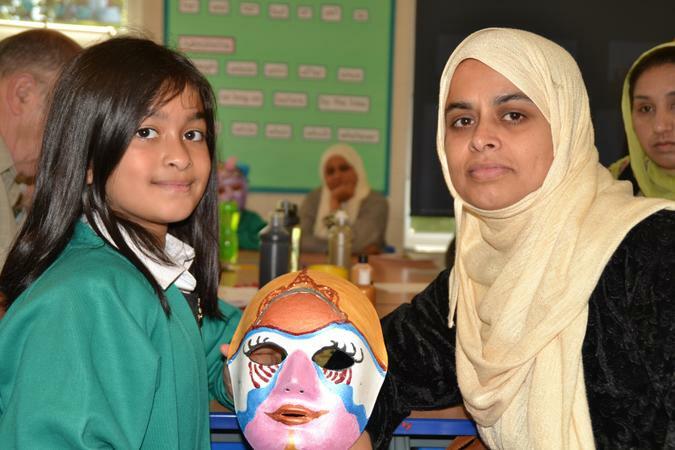 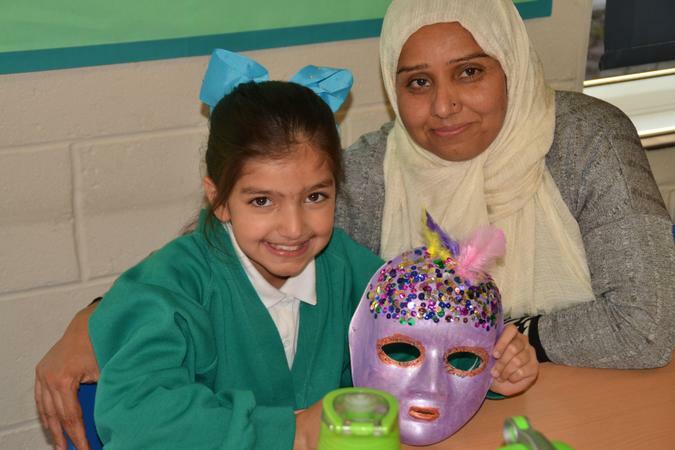 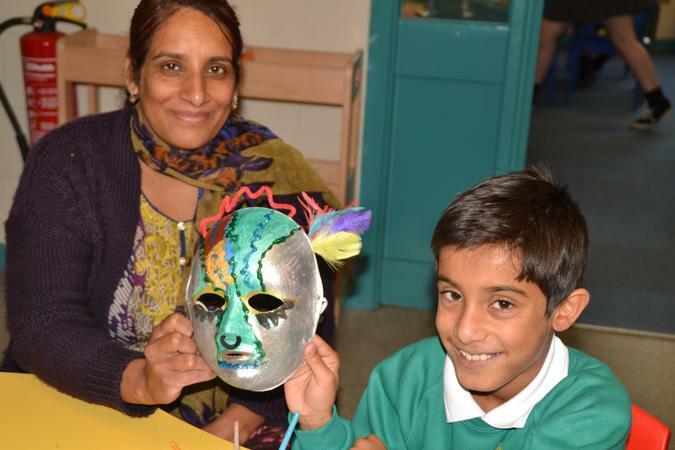 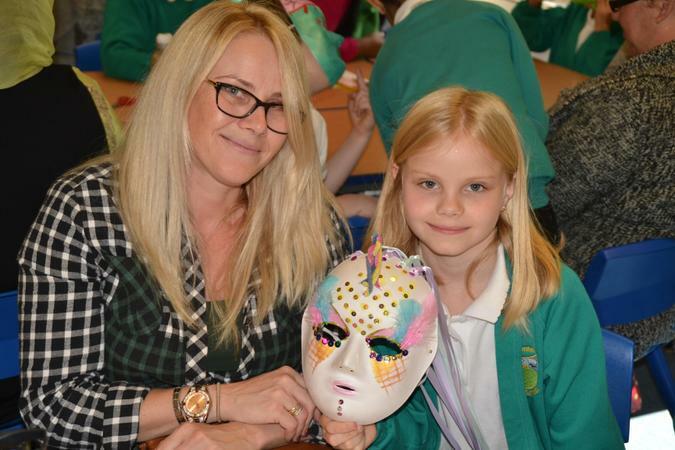 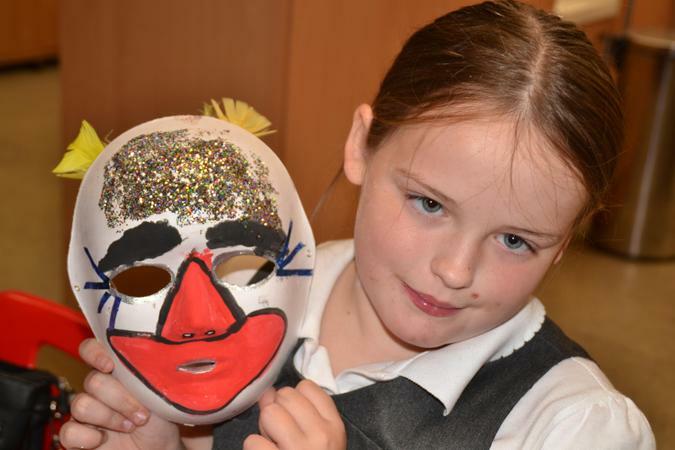 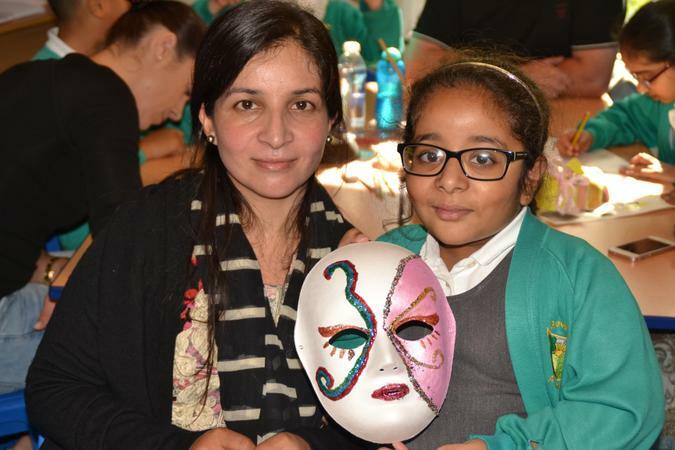 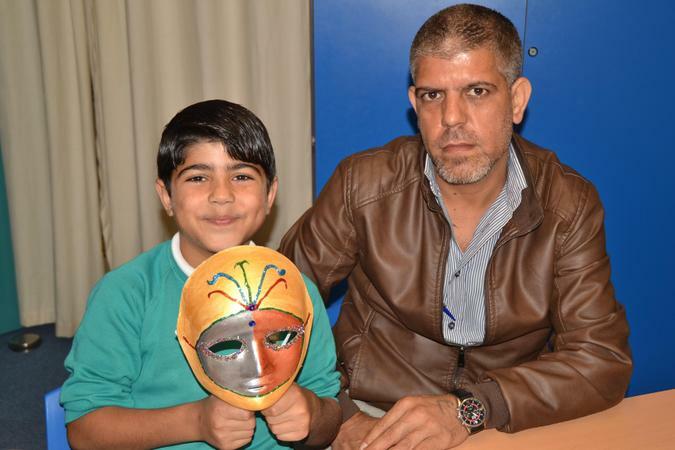 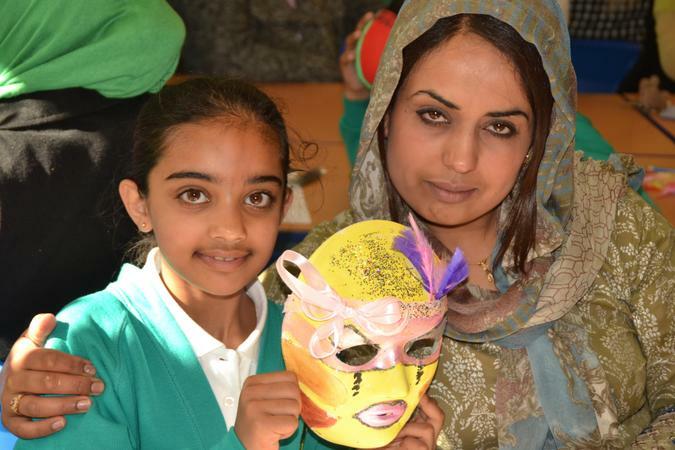 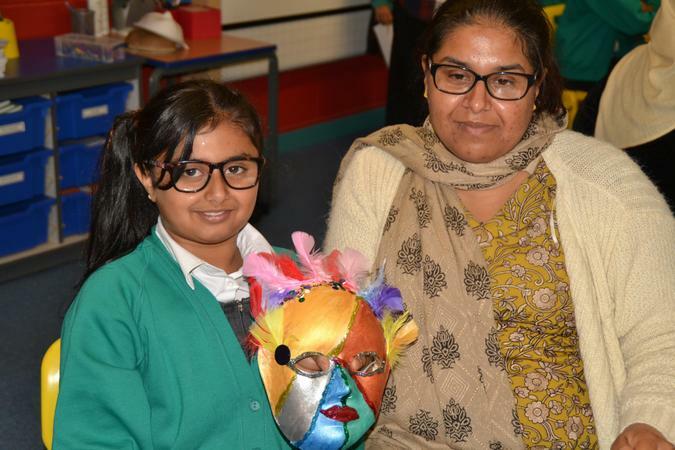 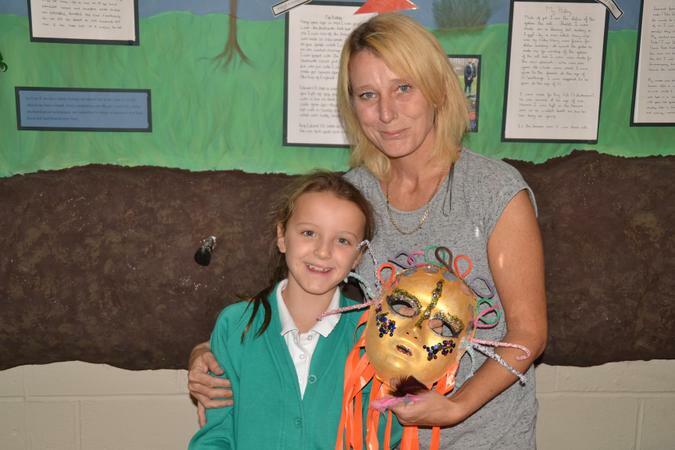 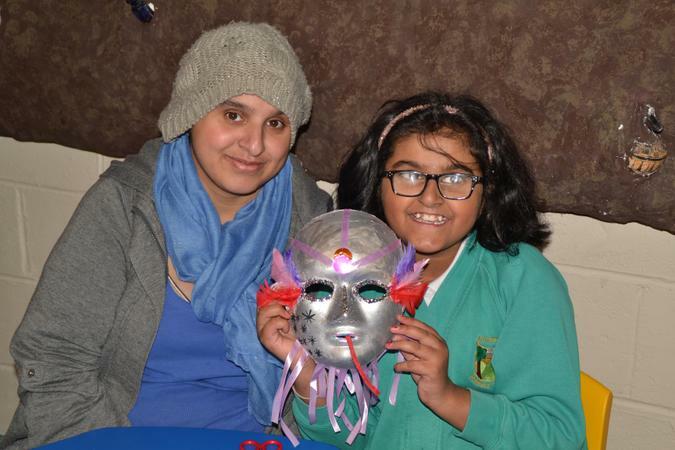 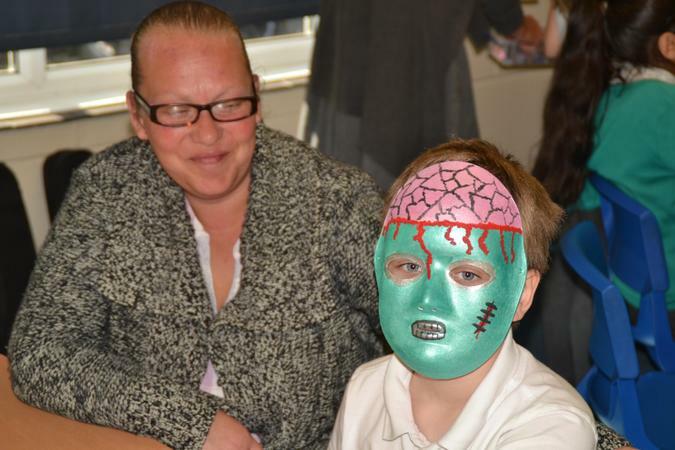 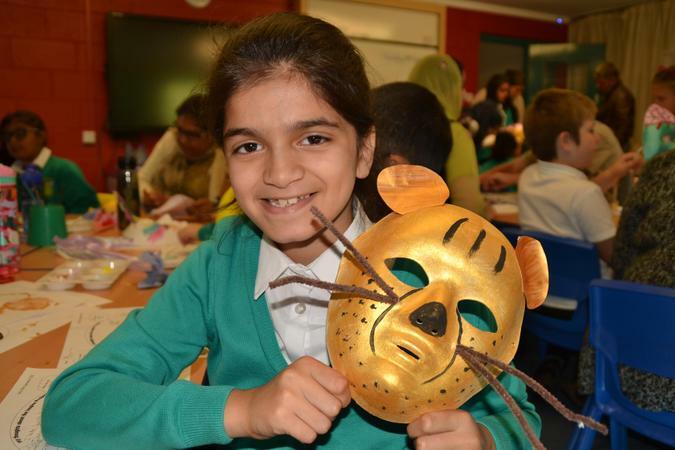 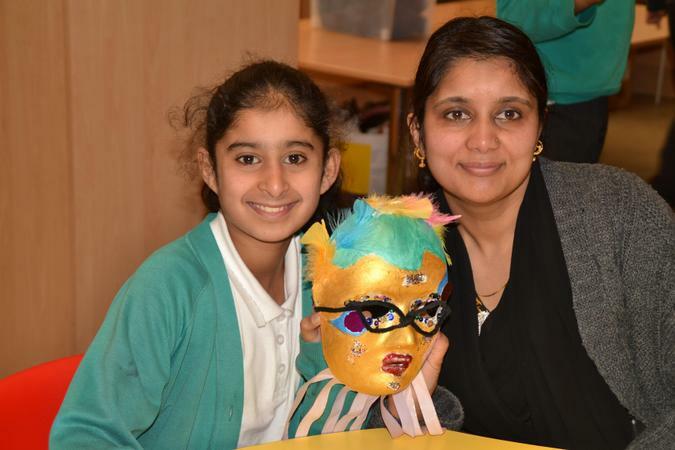 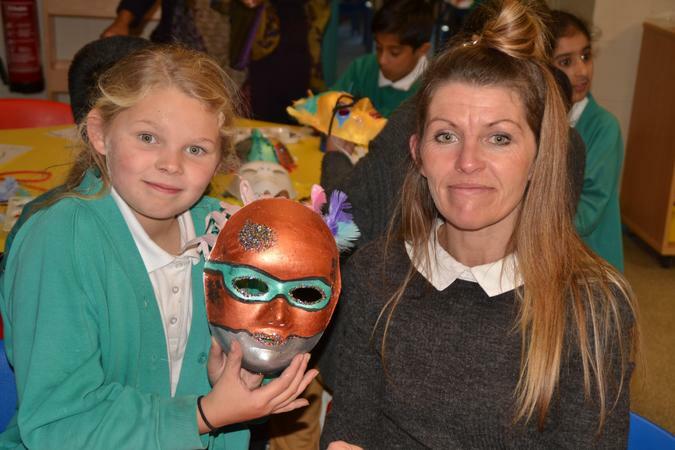 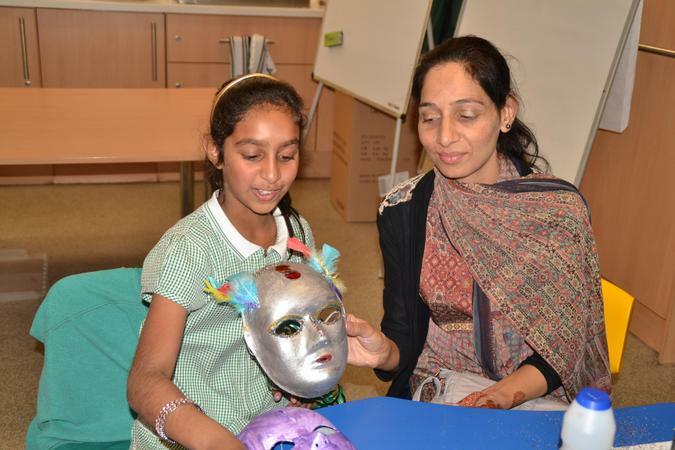 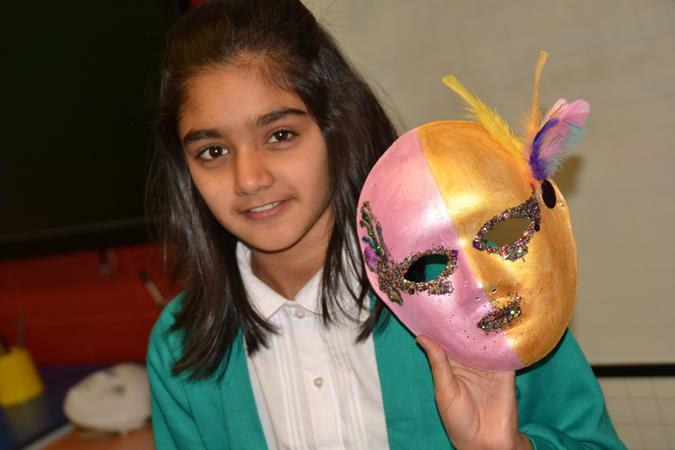 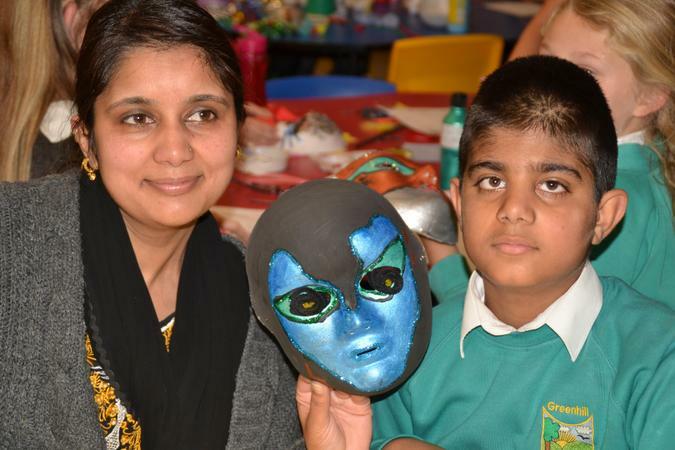 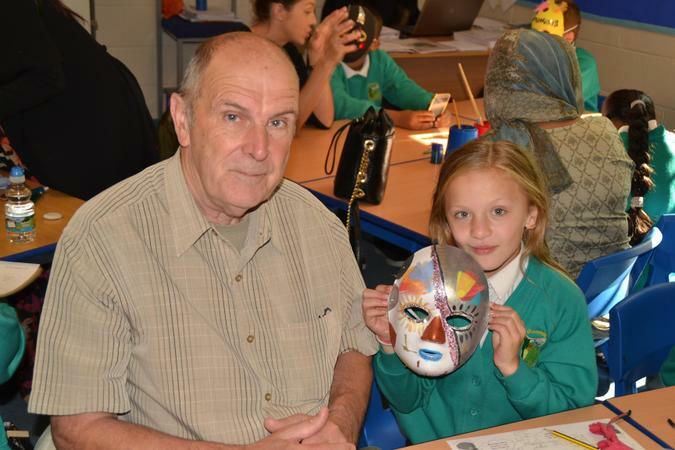 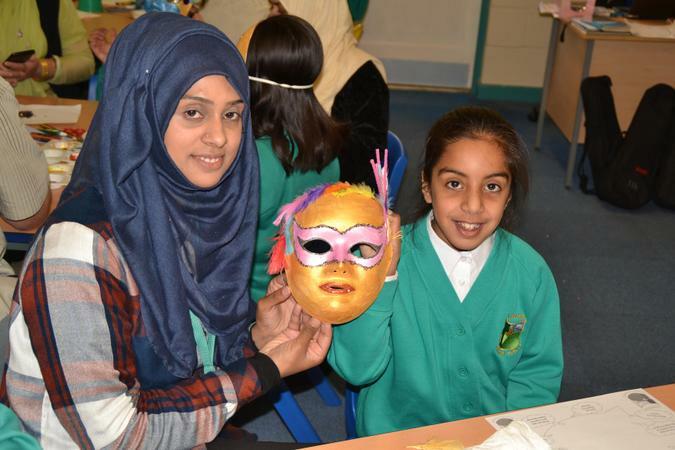 Year 5 had a great INSPIRE morning, working with their parents to make masks. 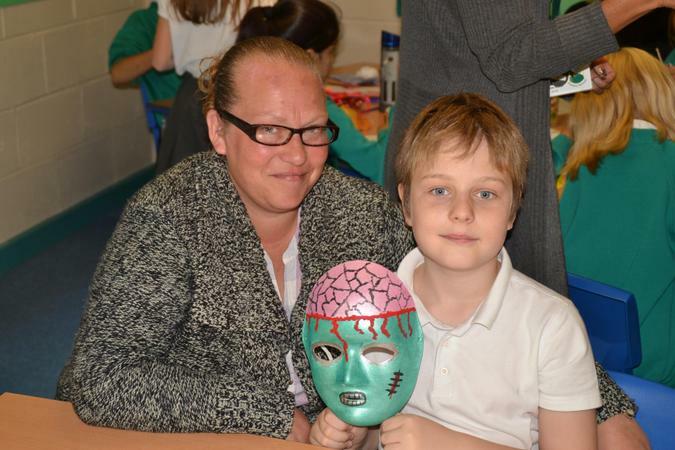 Thank you to all of the parents, friends and other relatives who attended. 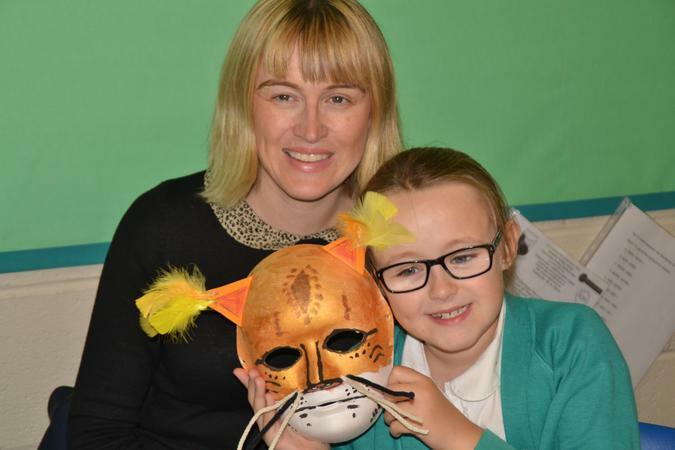 The children really love these mornings so check out when the next one is for your child.